Hello! 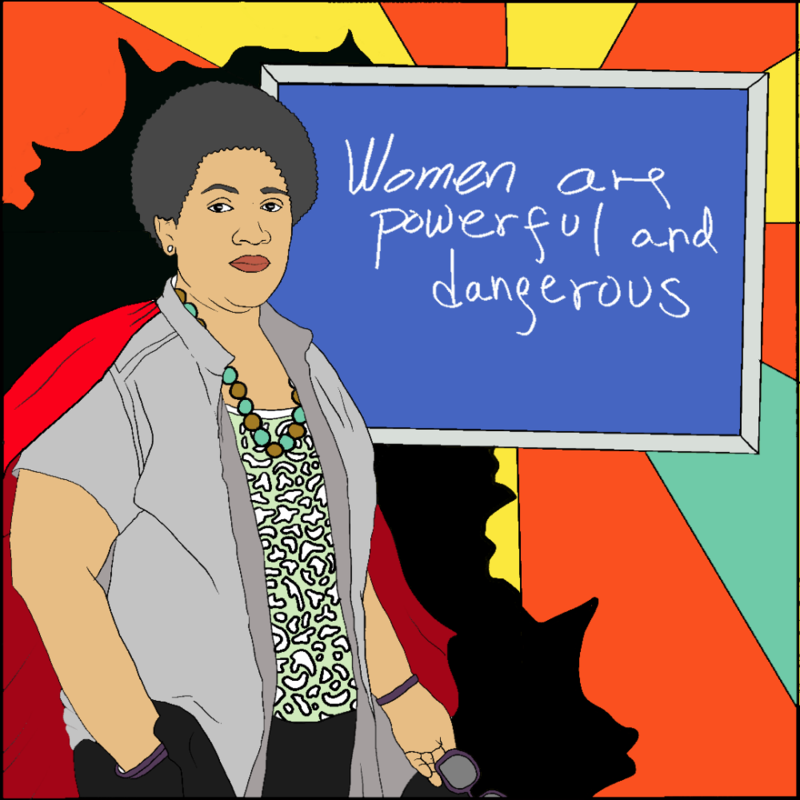 I'm Simone Grace, and I'm an illustrator and creator of Feminist Coloring Pages . You can check out my work also on my Instagram . To celebrate Black History Month, I decided to illustrate one inspiring Black woman a day, for the entire month of February 2017. At the end of the month, I will create a digital, printable coloring book that combines all 28 of the drawings. You can "purchase" the coloring book with a $15 donation and 100% of raised funds will be donated to NAACP and ACLU . Hope you'll join me in working to reach this goal! 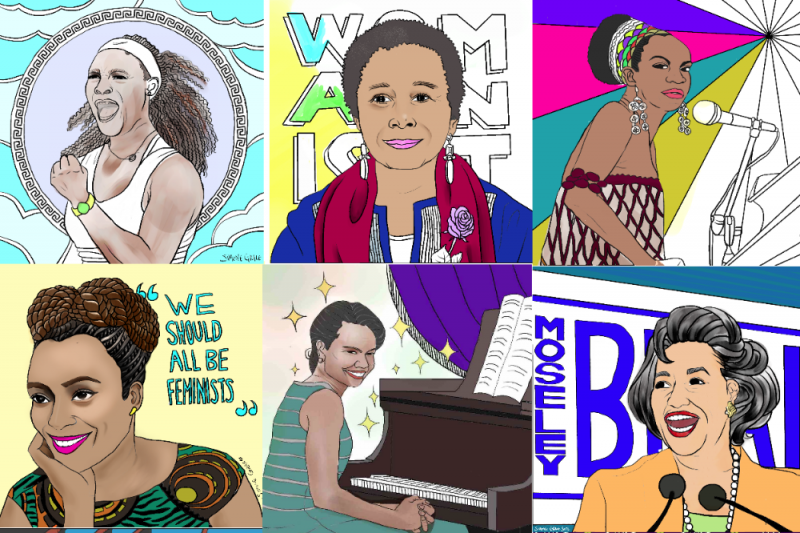 The twenty-eight women I am illustrating are luminaries in politics, arts and sports, not to mention activism and philanthropy. In addition to North Americans, I have also included women from the greater Black diaspora (e.g. 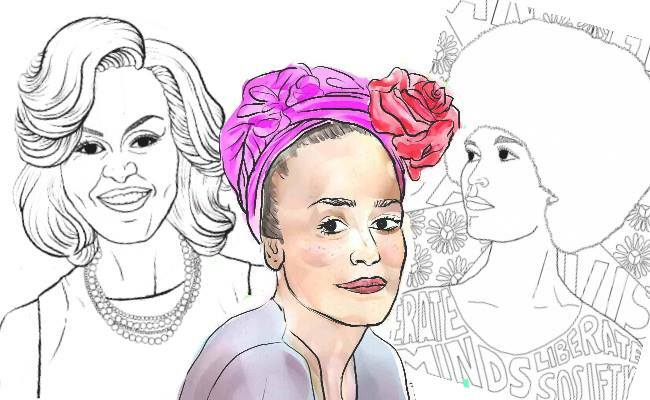 Zadie Smith, Felicita "La Prieta" Méndez, Celia Cruz, Nancy Morejón) to celebrate their contribution to Pan-American history. 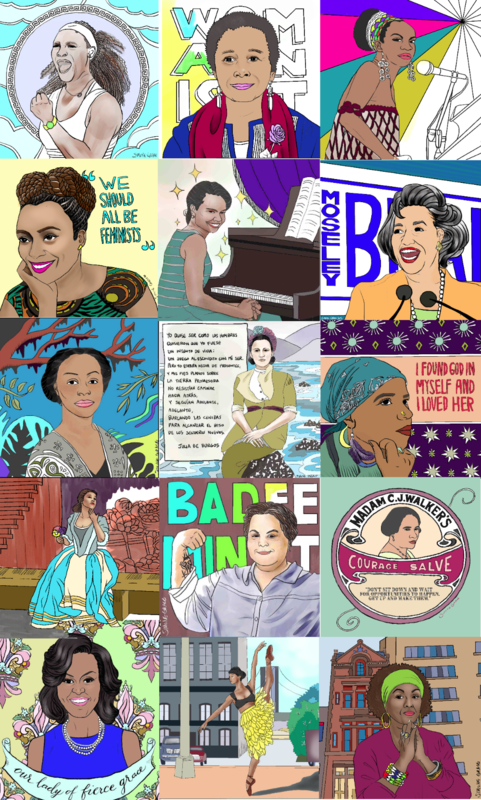 There are many more extraordinary women I left out, whom I hope to honor in future projects. Keep up with my progress on Instagram! 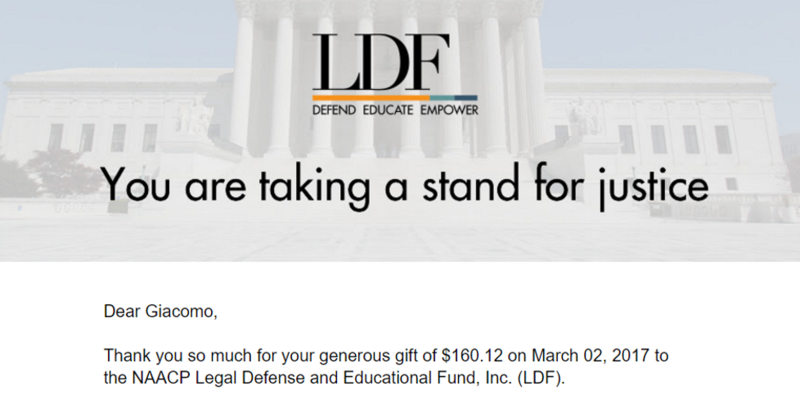 WOW, another $160.12 goes to NAACP Legal Defense Fund's Scholarship Fund! How? Even though the fundraiser is over, my two friends, Giacomo and Sassa (who hail from the great state of Michigan) just saw this update and insisted that they want to match the WePay fee deduction! When asked where their donation should go, Giacomo and Sassa said that education is very important to them and designated the NAACP LDF Scholarship Fund as the recipient. Love wins and multiplies. Thank you! Friends! Want to know where your money went? 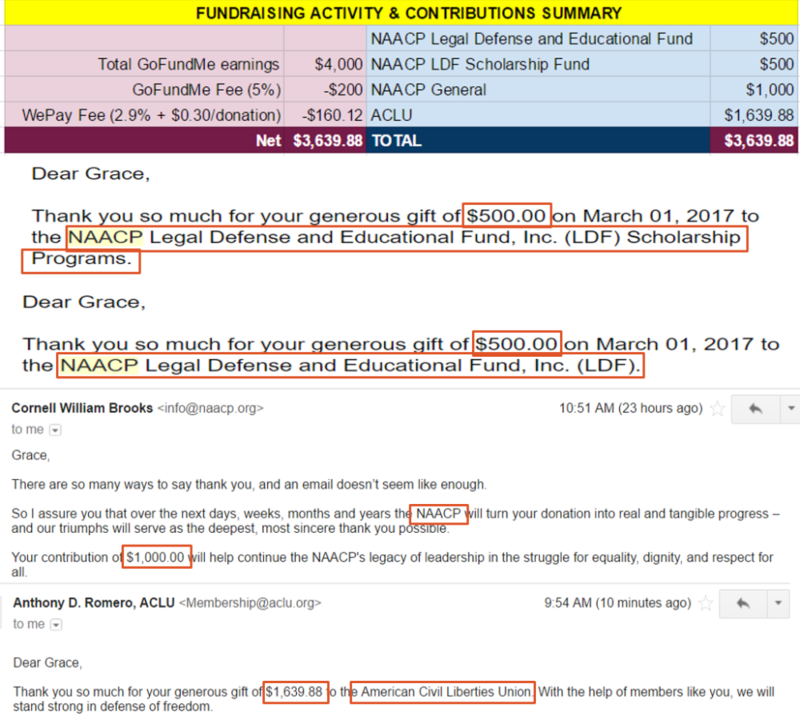 I decided to divide the NAACP donations so that some of it goes toward their acclaimed Legal Defense Fund (as well as a scholarship program within it), which fights to diminish the role of race in criminal justice and democratic systems. The breakdown and email confirmations are in the attached image. I'll be sending you your coloring book soon. We closed the fundraiser at $4,000. This journey has taught me some incredible lessons: women's stories matter, beauty is truth, and we're the ones we've been waiting for. Thank you for your support, trust, encouragement. Thank you for your heart. I'm not all that worried about America. p.s. -- if you want to keep up with my art, you can do so by following me at @feministcoloring on Instagram, or visit my website at http://simonegrace.me. When I was in nonprofit development, one of my mentors had a 'theology of fundraising'. That is to say, when you ask someone to donate for cause, you are not *just* asking for money. You are inviting them toward a conversion -- a conversion of heart, an experience of expanding one's awareness toward others, converting one's possession to an agent of Love, an act of service. Today is the last day of this fundraiser, which uses art to raise money for social justice and civil liberty. We are at an incredible $3,430 right now -- would you help me bring it up $3,500 so it can be a GORGEOUS multiple of $500? Donate once more and gift it to a friend! Thank you so much for having been part of this experience with me. Wow, what a success! 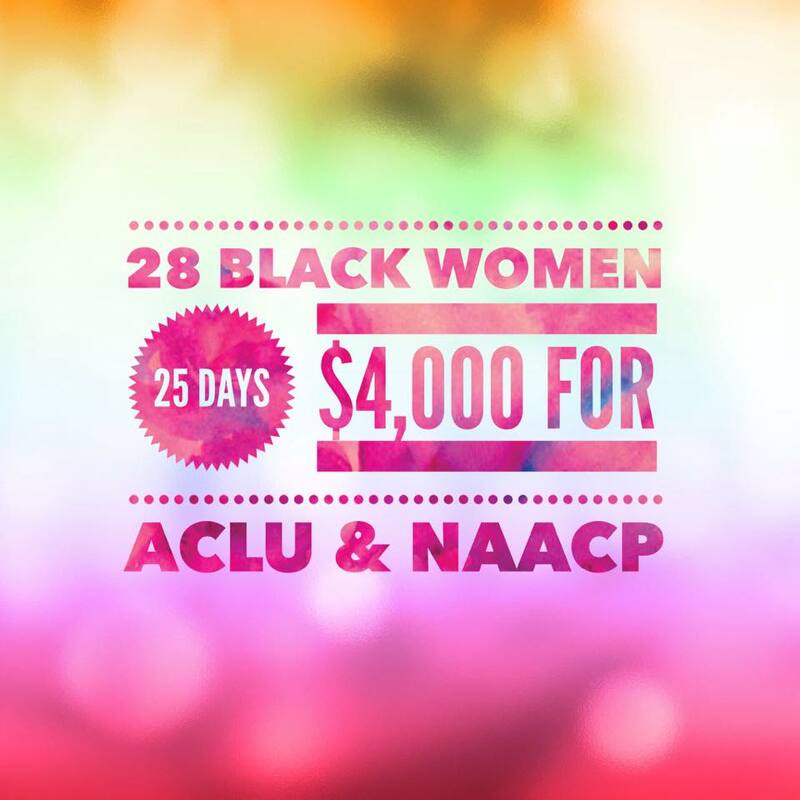 Thank you for putting in the loving work of not only completing this important project but coordinating use of donated money to these thoughtfully chosen and crucial causes. Can't wait to use the coloring book with my daughter! You will receive a downloadable, printable, B&W coloring book containing 28 illustrations in PDF form. In addition to the B&W and watercolor illustration books, request a custom portrait of your favorite Black woman, and I'll draw it just for you!